Join us for an intimate evening with the artists who shape Chamber Dance Project’s distinctive profile. Each event in the series combines presentations, performances, and conversation with audience members. Dancers, musicians, choreographers, and designers discuss and deconstruct elements of Chamber Dance Project’s repertoire, offer insights into their professional lives and creative processes, and share previews of the company’s latest works. Afterward, a light wine-and-cheese reception brings everyone together to continue the enjoyable exploration. All evenings include a wine reception with the Artist and Artistic Director. Select An Evening below and view your cart to checkout. If you select 3 Evenings a $10 discount will be applied when you check out. Our thanks to Northwestern Mutual for underwriting this series. Our newest musician this season is exciting young D.C. jazz singer, Shacara Rogers. 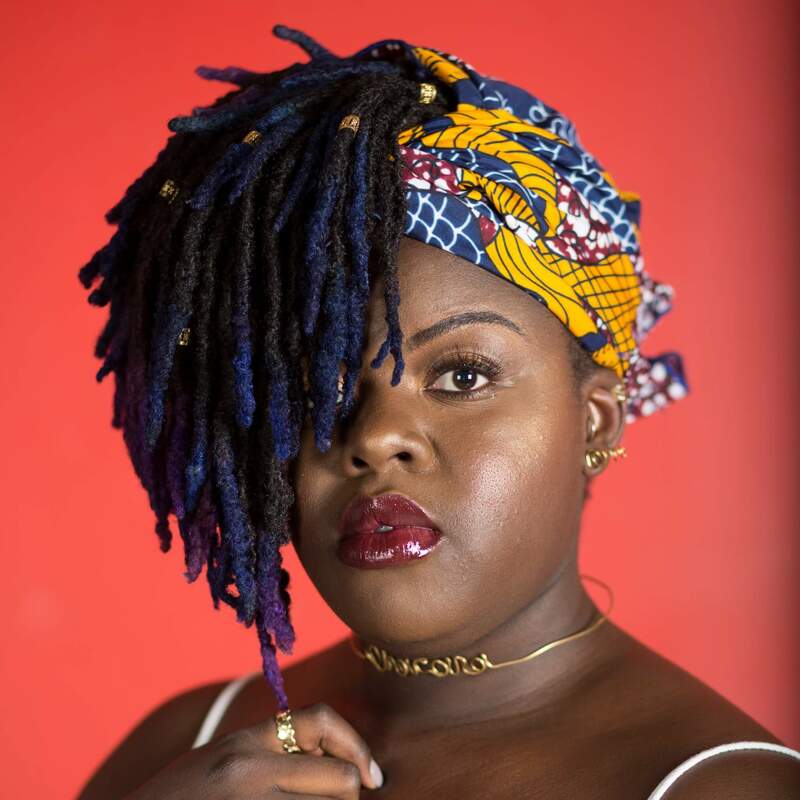 Performing since the age of five, Shacara holds Bachelor’s and Master’s degree in music from Howard University and is a graduate of the Kennedy Center’s Jazz Ahead program. She has received acclaim and awards throughout her career -come hear why. Shacara will perform and discuss works she is preparing for her performances with us in Songs by Cole. She will also be performing at our March 2 Anchors Aweigh gala at the Capital Yacht Club. The evening will include a Q & A and a wine reception with the artists. An audience favorite since our first season, Francesca is a choreographer’s dream – she is a true collaborator in creating new works. She goes at all of her dancing with tremendous passion and commitment. Born in Venezuela, she has had an international career and many awards. She was a member of The Washington Ballet and now with BalletMet in Columbus and returns to Chamber Dance Project for her fifth season. Francesca will share her life as a dancer from her early training through her career and what the life of a professional ballet dancer is like. 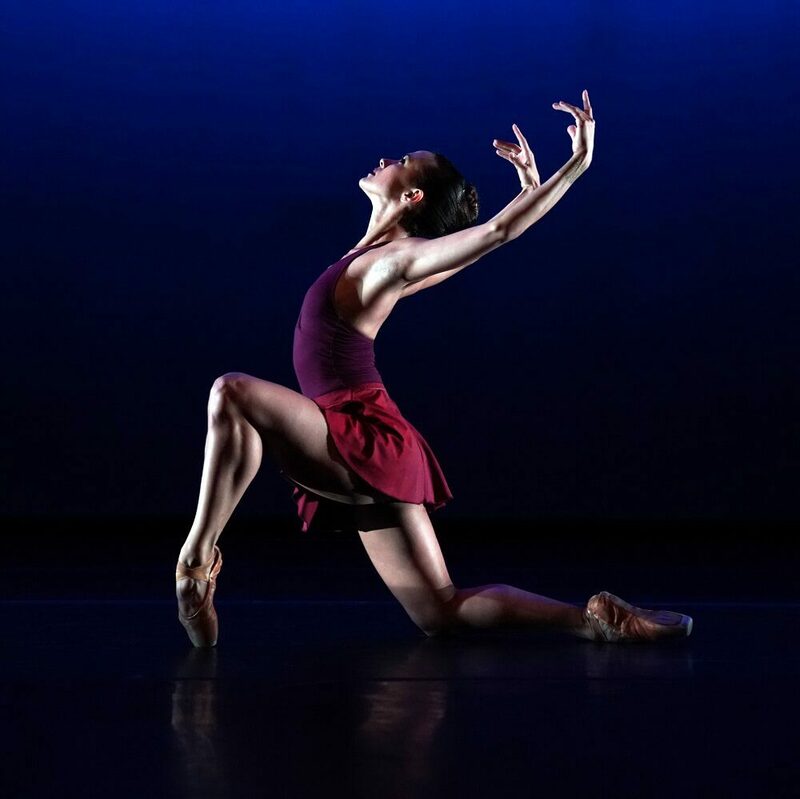 She will discuss how she approaches the creation and performance of new roles including her upcoming premieres in Alejandro Cerrudo’s Extremely Close duet and her featured role in Diane Coburn Bruning’s new ballet Prufrock, both in our June season. Maja White, our resident lighting designer for the previous five seasons will give an in-depth and personal look at the process of taking dance lighting from paper, to the rehearsal room, to the stage. Maja has been lighting professionally since 1991. She loves the moment when an image finally comes to life onstage. Come hear how Maja works directly with our choreographers and even see some of the equipment she uses to sculpt a dancer with light! Learn about Maja’s passion for her work and how lighting enhances the mood and the drama of the stage. Maja will involve audience members in a live lighting demo on color mixing and lighting a moving body. Diane is an award-winning choreographer and Founding Artistic Director of Chamber Dance Project. Her 35-year choreographic career has spanned ballet, theatre, opera and film. 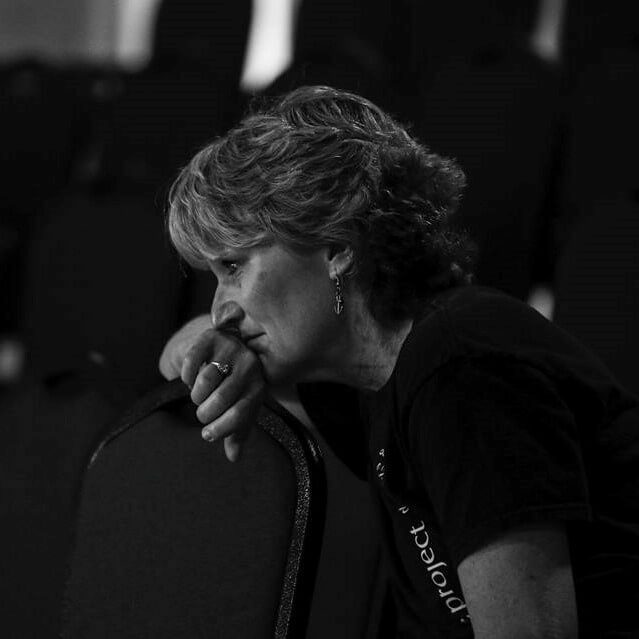 Diane will focus on the creative process in choreography in discussion and demonstration involving the audience. Come hear about the creation of her popular Songs by Cole and Chant and how she is now creating her new work, Prufrock, with the T.S. Eliot poem with theatre director, Matt Torney. Prufrock will premiere in our June season. Diane will also choreograph a short piece with the audience on the spot! 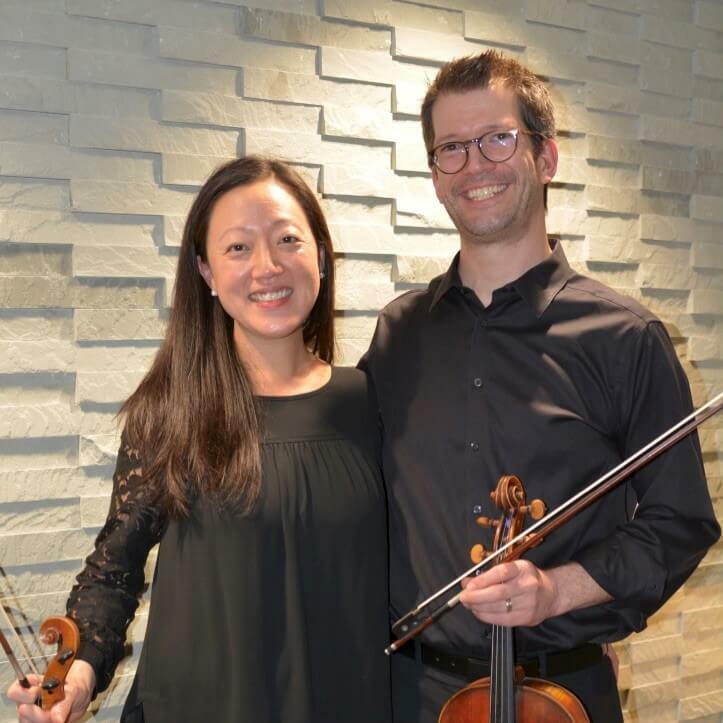 In performance and conversation, they use music to trace significant milestones in their individual careers and their life together as a performing couple. Chaerim and Derek will perform several works and “deconstruct” one of them to help audience members hear and understand the music in greater depth. 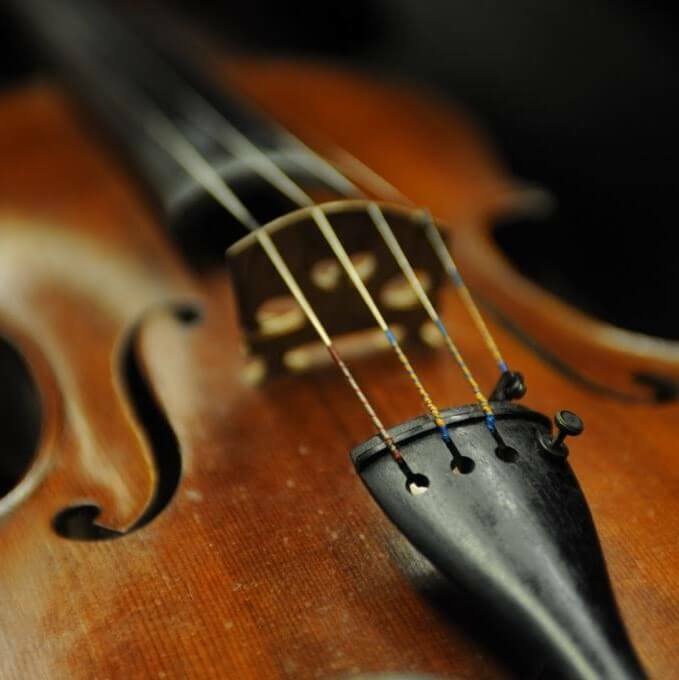 The will also give several audience members a short lesson on the violin as they discuss the technical and artistic aspects of playing.